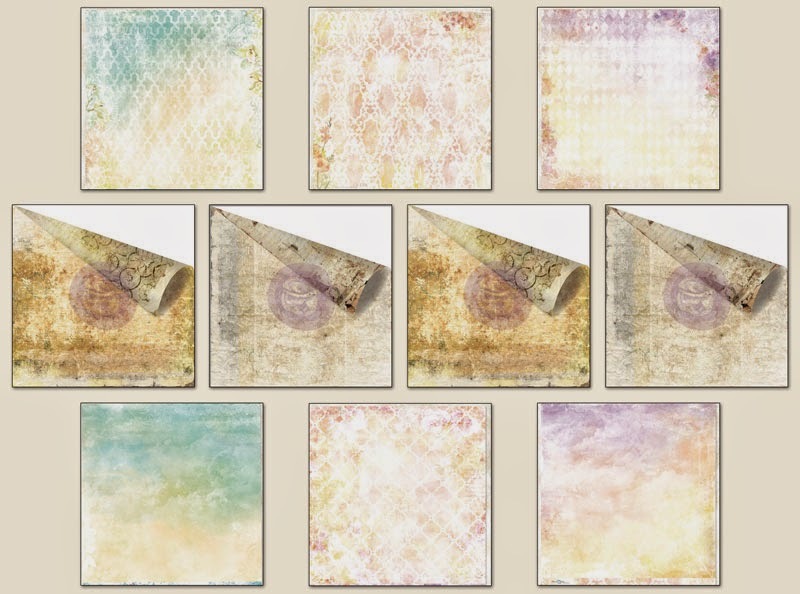 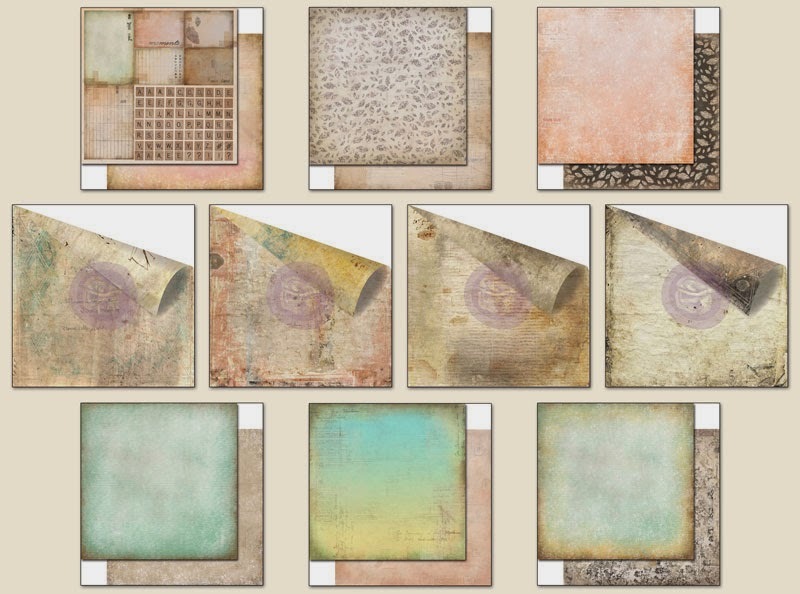 lifetime of pages: March Scraps of Elegance Kit is Here! 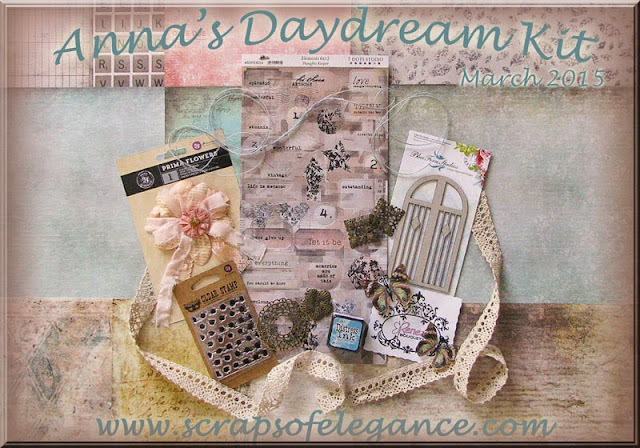 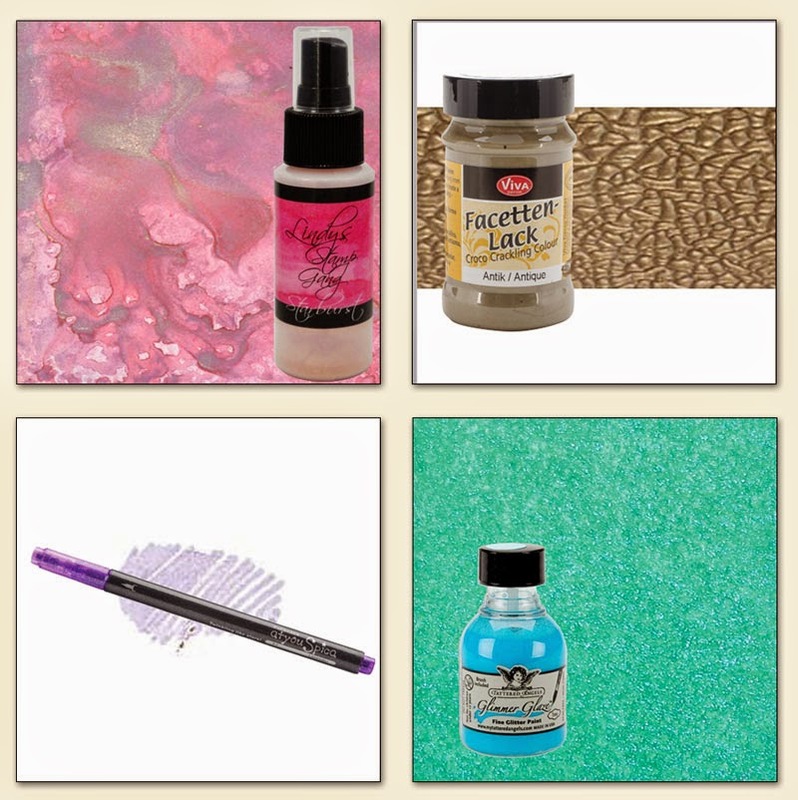 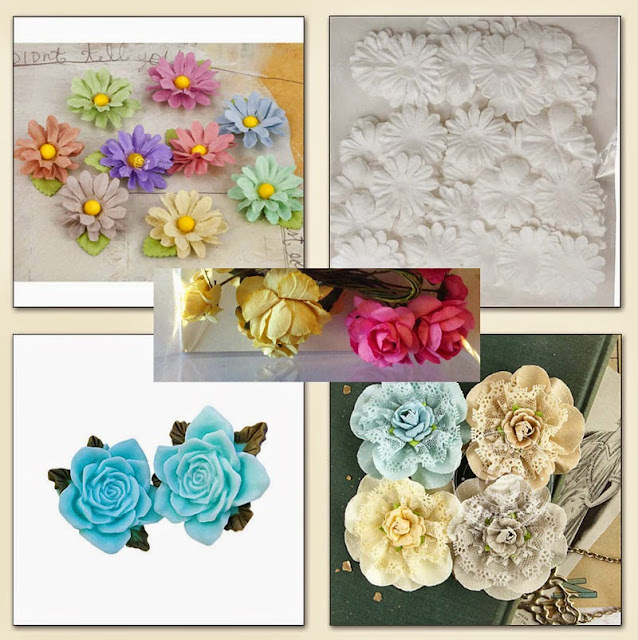 March Scraps of Elegance Kit is Here! but one look at this kit will have you in the spring spirit! 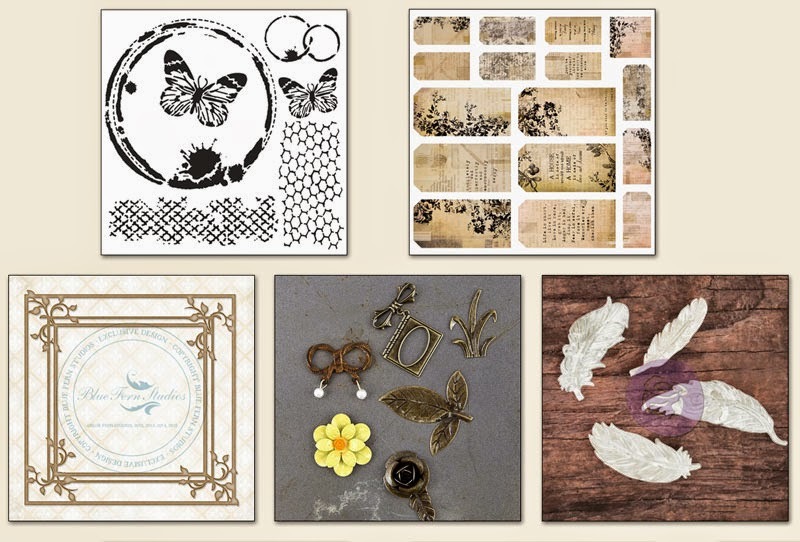 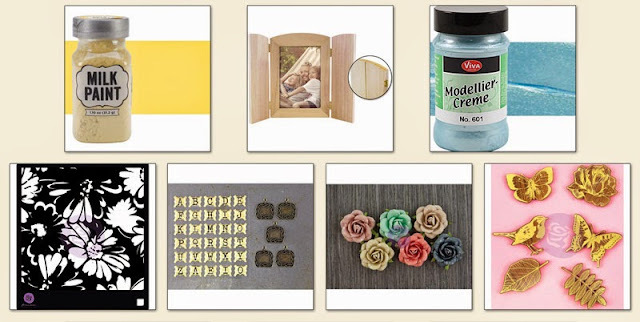 Melinda has paired up Prima's Timeless Memories collection with 7 Dots Studio's Thoughts Keeper collection, added a Finnabair stamp, some Blue Fern Studios chipboard, Reneabouquets butterflies (created specially for this kit), and a few other goodies in this kit. We think it's one of the most versatile kits you can find, with vintage browns, beautiful blues and soft pinks. Don't hesitate if you like what you see because these tend to sell-out fast!